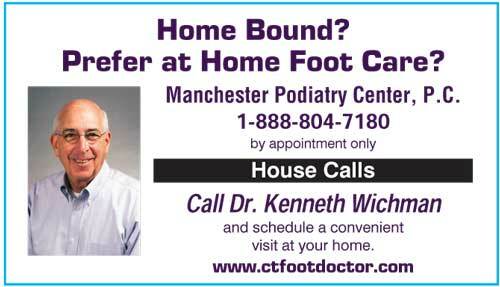 Manchester Podiatry Center provides high quality foot care in the comfort of your home. 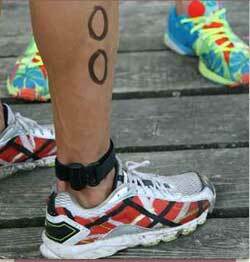 This gives homebound patients access to comprehensive medical care of the foot and ankle. Payment for services will be by cash, check or credit card. Call us at 1-888-804-7180 to schedule your home appointment today.